Weebly is online developer service for creating, managing and publishing web content. With support from more than 12 million people and businesses, everyone will be able to create their own website or blog, and immediately start uploading content. For beginners, easy creation of websites can be done in few easy steps, but professionals can adapt those templates to their needs with build-in HTML code editor. Free blogs and websites! Tell your story with a beautiful website, online store or blog. 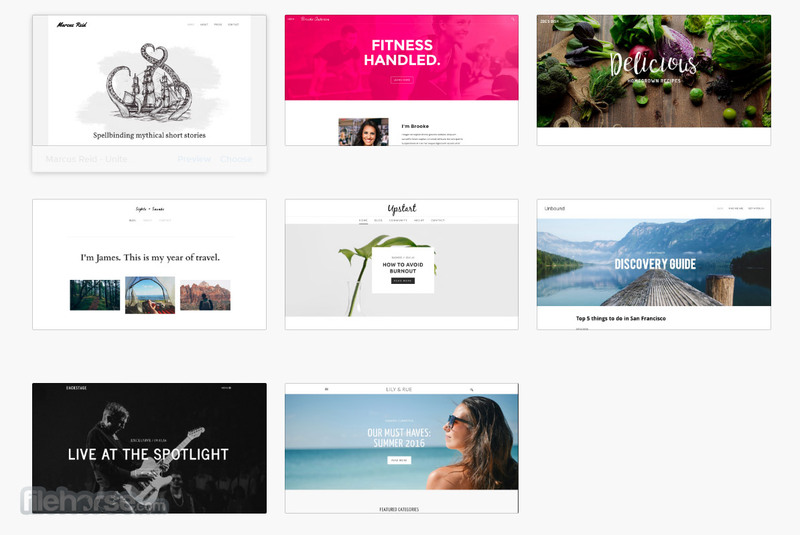 With Weebly’s drag and drop website builder, integrated eCommerce platform and responsive themes you can build a professional website without any technical experience. Flexible drag and drop blog creation lets you build a beautiful blog and focus on your best content. Powerful design elements make it easy to connect with your readers. Free, dedicated hosting infrastructure ensures that your site loads fast and gives visitors a great experience. Free blogs and websites! 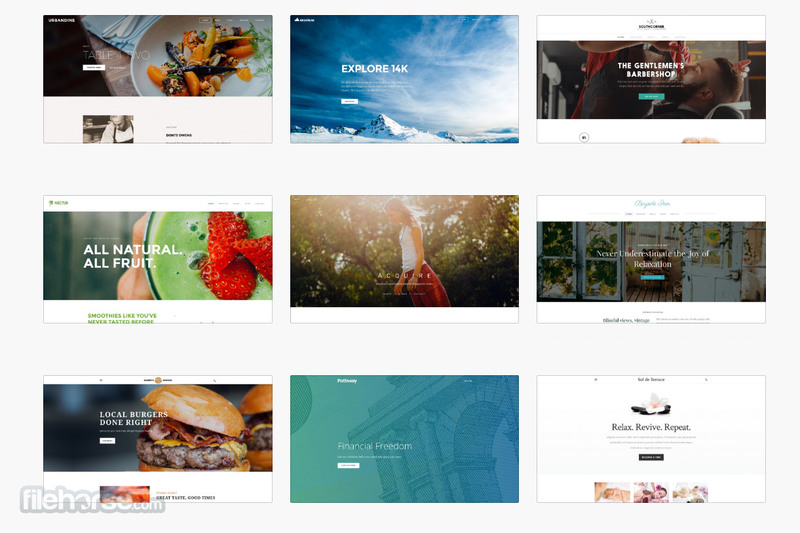 Weebly website builder is the easiest you’ve ever experienced. Seriously. Absolutely no technical skills required. Your website is powered by stable, reliable, cloud hosting infrastructure that's monitored by Weebly developer team 24/7. You’ll have no problem finding the perfect look for your site that you’ll be proud to display to family, friends, & customers. Blogging engine uses the same drag & drop interface that makes Weebly amazing. Add photos & videos to posts with ease. Photo galleries, beautiful slideshows, high quality video & audio players, maps, and more. You’re set.